﻿ Results of the XV International Tchaikovsky Competition in the Voice category have been announced! Results of the XV International Tchaikovsky Competition in the Voice category have been announced! 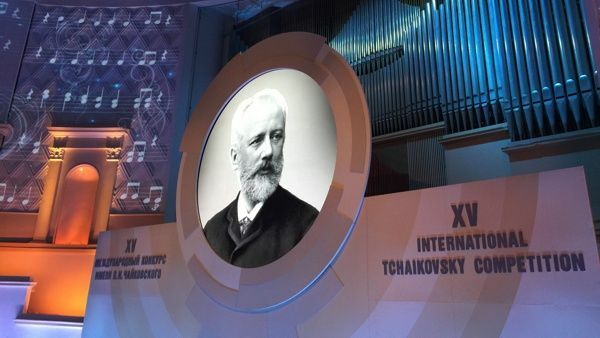 The XV International Tchaikovsky Competition in the Voice category was held on June 23-30 at the Mussorgsky Hall, Mariinsky II and at the Concert Hall of the Mariinsky theatre. Jury for the Voice category included: Sarah Billinghurst, John Fisher, Larisa Gergieva, Mikhail Kazakov, Chen-Ye Yuan, Olga Borodina, Eva Wagner-Pasquier, Deborah Voigt, Thomas Quasthoff, Dennis O’Neill, Mikhail Petrenko, Tobias Richter.